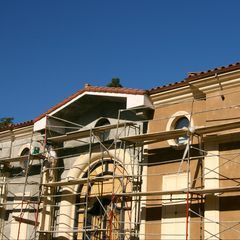 The report was co-authored by UCLA Law faculty and students, and the California Institution for Women Think Tank, composed of current and former inmates. The City of Los Angeles adopted the United Nations Convention on the Elimination of All Forms of Discrimination Against Women in a 2003 ordinance, and the report embodies a human rights-based participatory approach to policymaking. The analysis and recommendations for Los Angeles are based on the insights of currently and formerly incarcerated women, who rarely have a say in the policy that determines their reentry life outcomes. 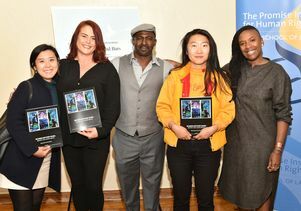 Members of the International Human Rights Clinic and the CIW Think Tank presented these findings and several other specific recommendations at an event launching the report on Nov. 30 in UCLA’s Kerckhoff Art Gallery. 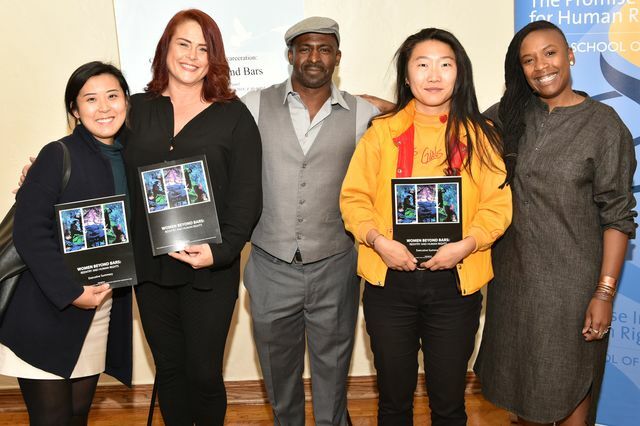 Panelists included UCLA Law Professor Tendayi Achiume; Bryonn Bain, a professor of African American Studies and World Arts and Culture/Dance at UCLA; Sarah Kim, a 2018 graduate of UCLA Law who worked on the project; and Wendy Staggs, a formerly incarcerated member of the CIW Think Tank. The event was co-sponsored by the Los Angeles Mayor’s Office for Reentry, which was among the partners in the production of the report.